Bacardi has undergone a radical shake up of its marketing structure, resulting in the exit of chief marketing officer Dima Ivanov and the appointment of two new CMOs for the North America and Europe regions. The privately owned drinks giant, which owns brands including Grey Goose, Martini and Bombay Sapphire, revealed the changes to Marketing today. In order to be closer to consumers in its major markets, the business said it has created two 'Centres of Excellence' led by newly appointed CMOs in North America and Europe, both reporting to CEO Mike Dolan. The move has resulted in the exit of Dima Ivanov, who was appointed marketing director in January, though Dolan said there would be no net job losses across the business. 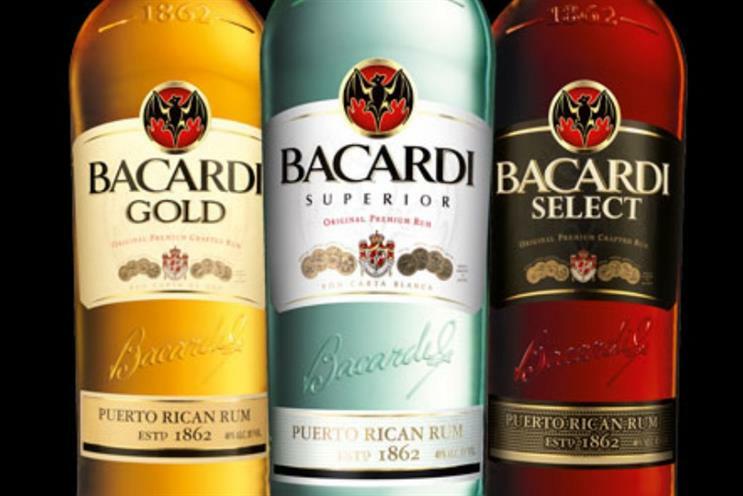 The move follows Bacardi's decision earlier this year to streamline its "hundreds" of agencies to just two - BBDO and OMD. Dolan told Marketing the changes would enable the business to ramp up its focus on its brands and generate more value from the "enormous amount of money" it invests in marketing. Having a focused marketing structure would also enable Bacardi to actively pursue a digital strategy and focus on targeting millennial consumers. The Centres of Excellence would let agencies and regional marketing departments act as "one family", allowing for more "ownership" of strategies. Previously, he said, the global-led marketing structure had created "division" at a regional level. The Company’s new Centres of Excellence will be headed by two new CMOs. Shane Hoyne joins as CMO Europe and global lead for Martini, Dewar's, William Lawson’s and Bombay from William Grant & Sons. He will be based in London. Mauricio Vergara, from Bacardi, has been appointed CMO North America and global lead for Bacardi and Grey Goose. In addition, to manage agency relationships, Bacardi has hired former global communications director Zara Mirza as Head of Creative Excellence. Based in London, she will report directly to Mike Dolan.